One thing that I think everyone should know about me is that I love just about anything green tea related! 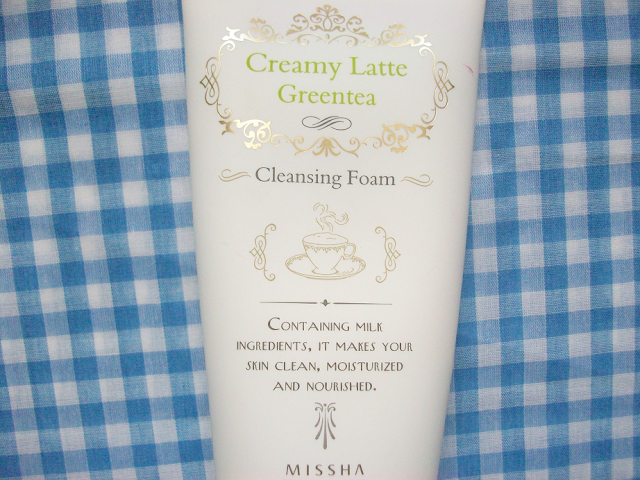 So when I heard that Missha had a green tea latter cleanser I knew I needed to try it! Missha actually has three latte cleansers to choose from a green tea (oily skin), strawberry (normal), and chocolate (dry skin). 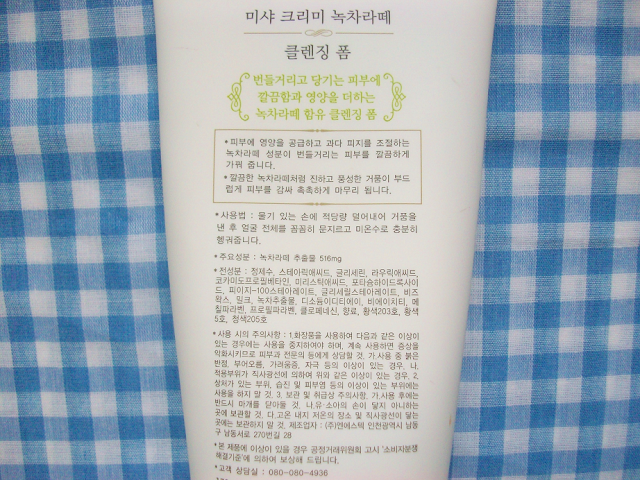 "Bring freshness and nutritions to rough skin. 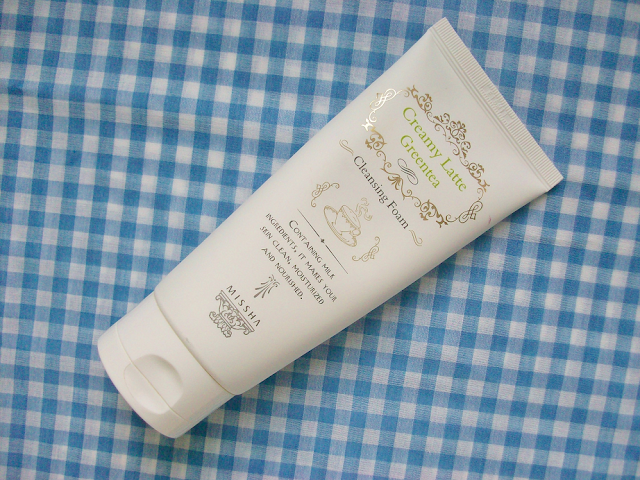 Thick foam like a cup of refreshing green tea covers your skin gently and keeps it moist." The day I got this I notice that the tube was packed with product, which is great if your looking for a long term daily face wash. 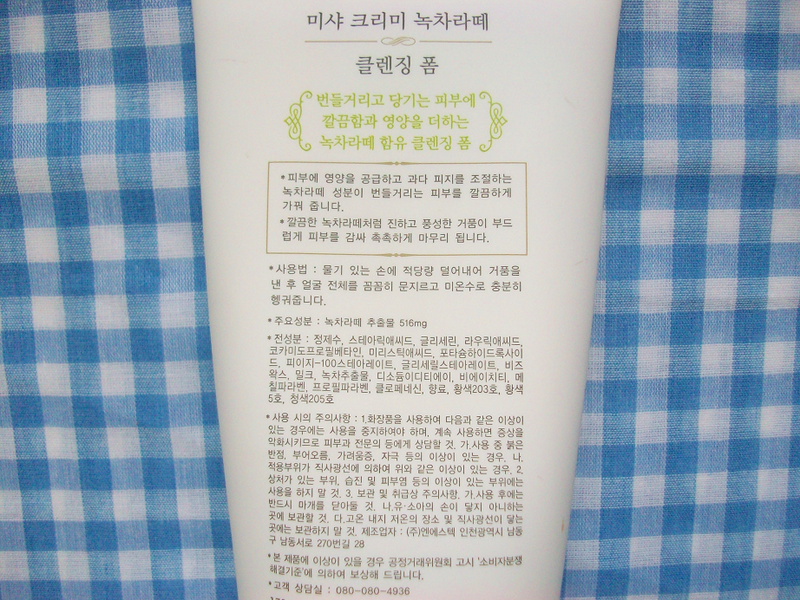 The cleanser itself is a metallic light green that smells like green tea. When in use the cleanser doesn't foam as much as I would like but it still did a great job at cleaning and clearing my face. I'm actually thinking of trying the strawberry one next! Would I recommend this to someone? 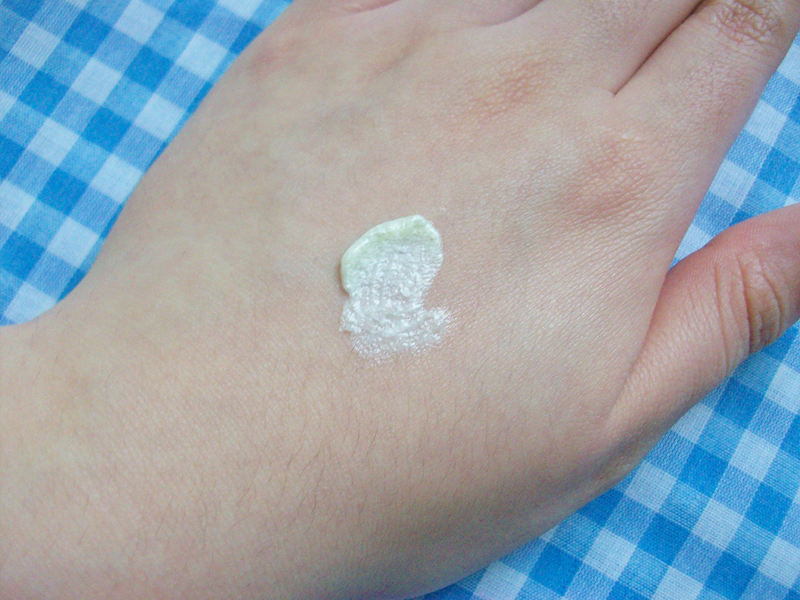 If you have oily skin or normal, yes!